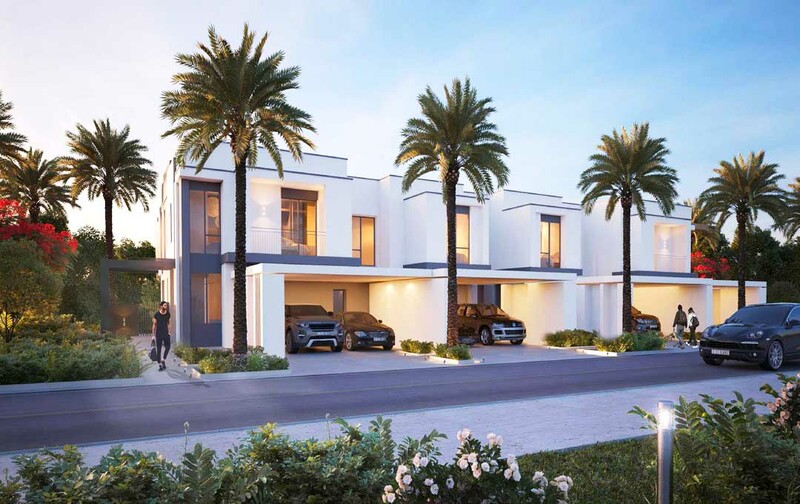 Live an Extraordinary Life at DUBAI HILLS ! 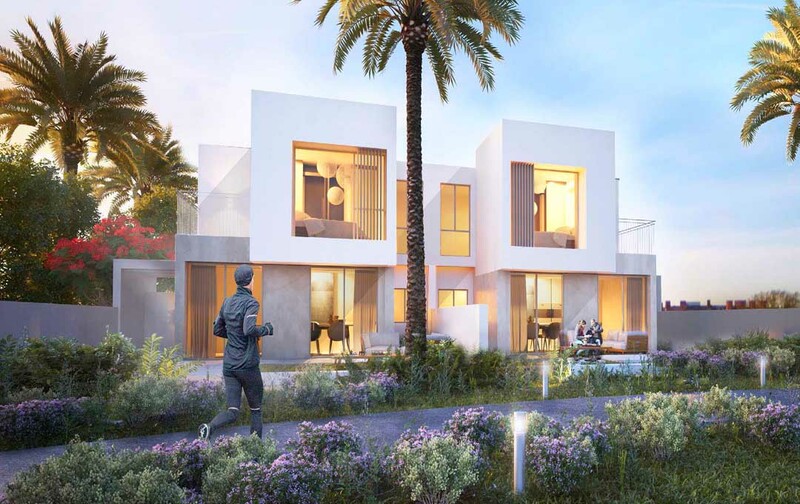 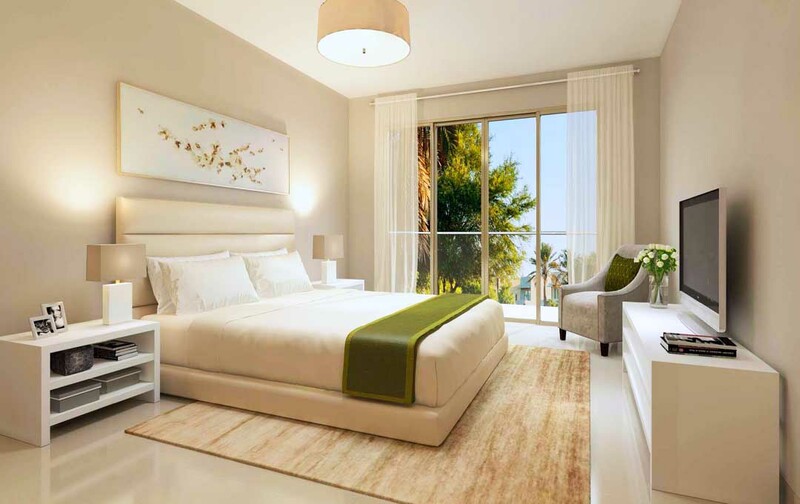 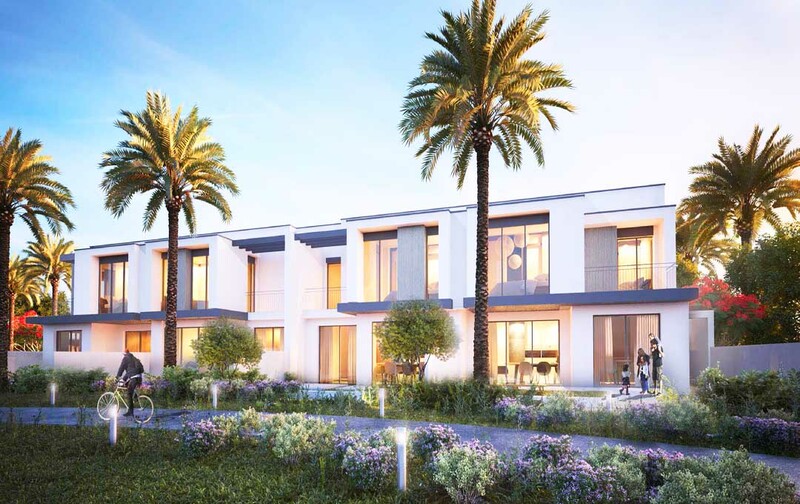 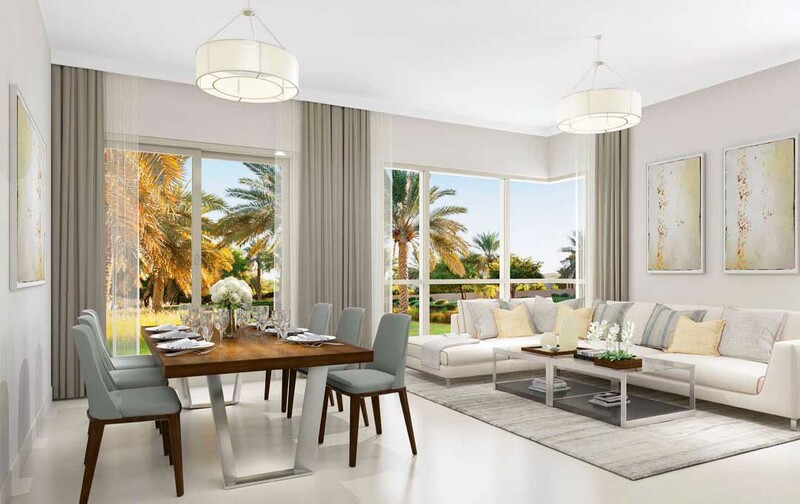 Set in the heart of Dubai Hills Estate, the first phase of Mohammed Bin Rashid City (MBR City) and the largest real estate development of its kind in the Middle East, is Dubai Hills, a highly exclusive homes development. 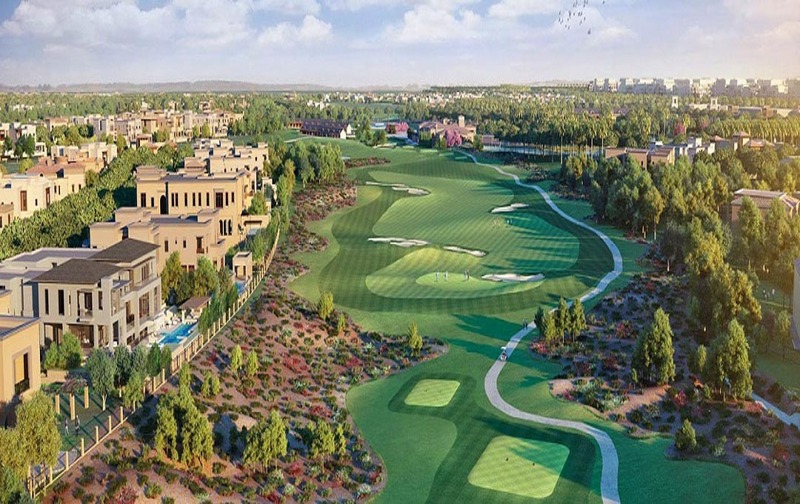 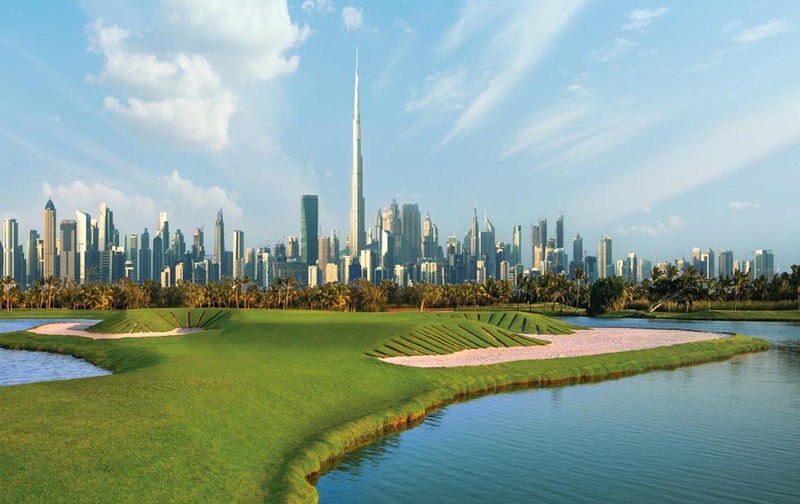 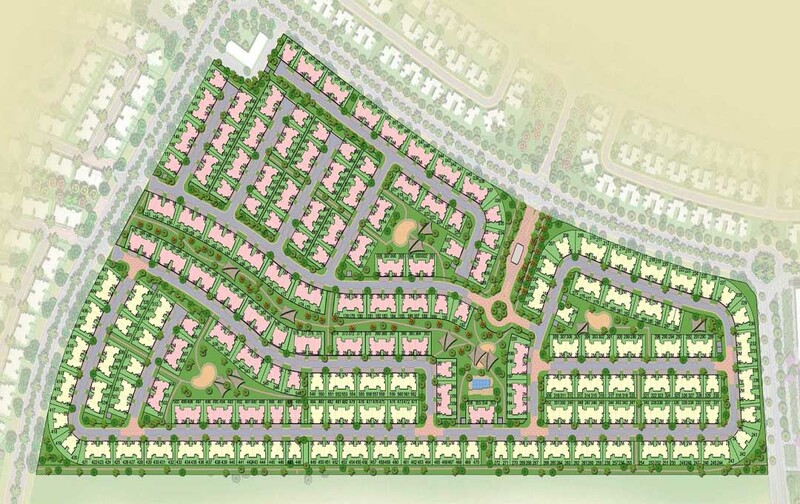 Overlooking an 18-hole championship golf course in Dubai, Dubai Hills will be an integral part of the 11 million sq. 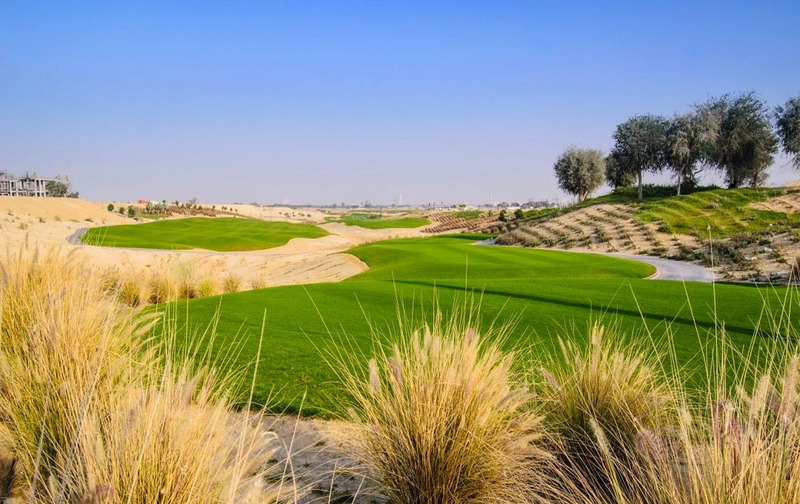 metres (2,700 acres) Dubai Hills Estate. 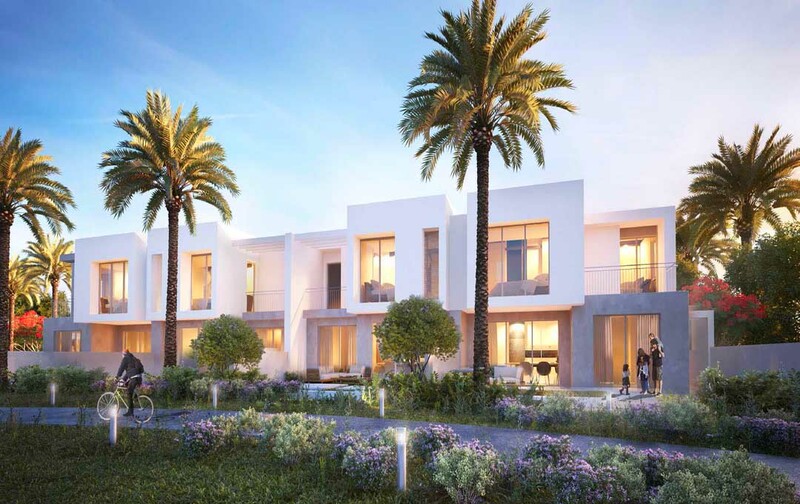 Residents of Dubai Hills can conveniently access the high-end shopping promenade and fine dining restaurants located within their community, while being close to the iconic commercial centre, world-class hotels, healthcare facilities, educational institutions and a wide range of food & beverage outlets within Dubai Hills Estate.